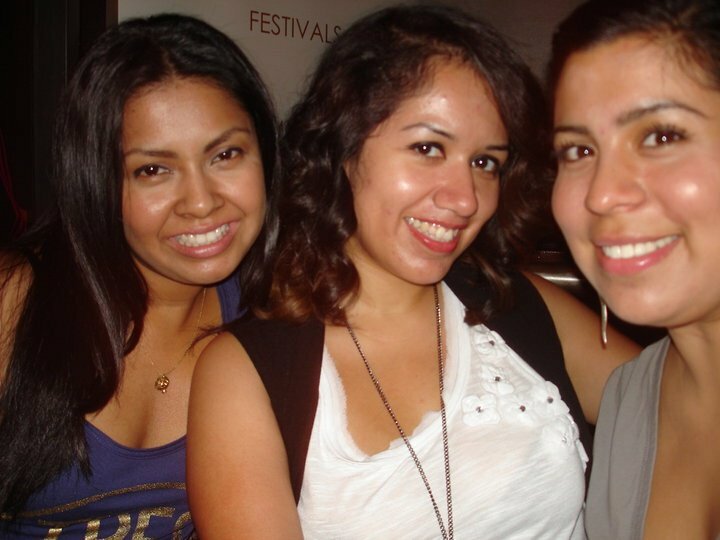 Yessica and Sonia are young 20-something women who met in college and remained good friends after. Both have graduated and continued to spend their time living, breathing and working in Chicago. Looking to discover more about themselves and yearning for different opportunities in life, these two young ladies decided they were so over Chicago. Sonia has already left the big city for a smaller and “hilly” city, Pittsburgh. Yessica, in sharp contrast, is still in Chicago struggling to make her move to a bigger city, New York. A Tale of Two Chicas follows these two young ladies and their constant struggles, defeats and victories they face in their daily lives.